December is a joyful time of giving and sharing. 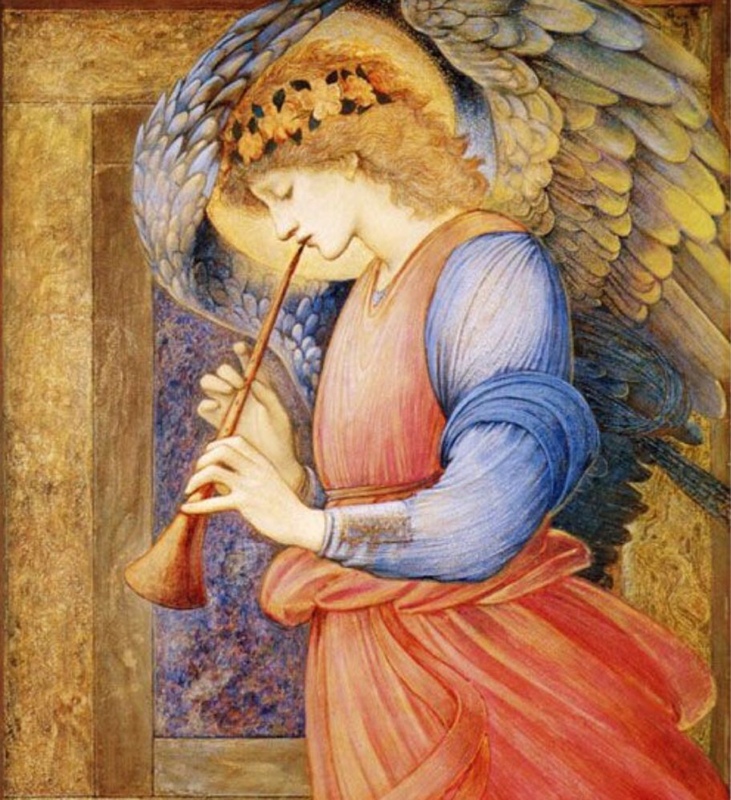 It is also the time of year that is most associated with angels. Angels are everywhere! They appear on cards and hang as ornaments on our trees. We sing carols about them and make sugar cookies shaped like them. But do you believe angels exist? Like George, many people are on the fence about angels. However, believing has no effect on the work angels do on our behalf behind the veil. The White Angels share with me that during this time of year the veil between Heaven and Earth is very thin. Angels work even harder to get our attention and spread the message of love and to all. I am told that people are more open to listening to their angels and individuals are willing to do acts of kindness that they would not do any other time of year. It is my wish that you take some time during this holiday season to tune into your guardian angel. Unlike George Bailey you do not have to go to drastic measures to get their attention. They are always near. Listen to their promptings and open your heart to others. Feel the unconditional love they have for you and pay it forward. Happy Holidays! I wish you love and light, and peace on earth.